Help us solve Inspector Morse's crime riddles. Visit film sites & learn about how Oxford 'town and gown' have never been the best of friends over the years. Tour ends at Morse's favourite pub. £15-£25 per person. Private Bookings from £100. Entry into Morse or Lewis film sites is included in your ticket. Usually this will be either Exeter college and/or New college and/or the Divinity School (Bodleian Library). Entrance varies depending on what happens to be open to visit from week to week. 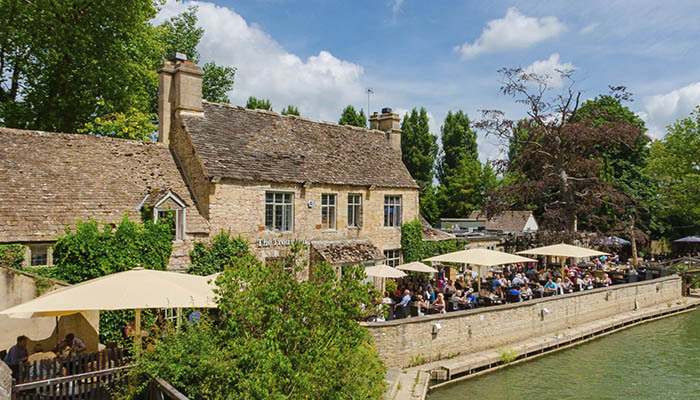 You can also extend this tour by doing tour on bicycle with a scenic ride through North Oxford and across Oxford Port Meadow by the Thames path to enjoy lunch at one of Morse's favourite pubs outside the city. Ask for details about bicycle hire only or Guided Inspector Morse Tour on bicycles.